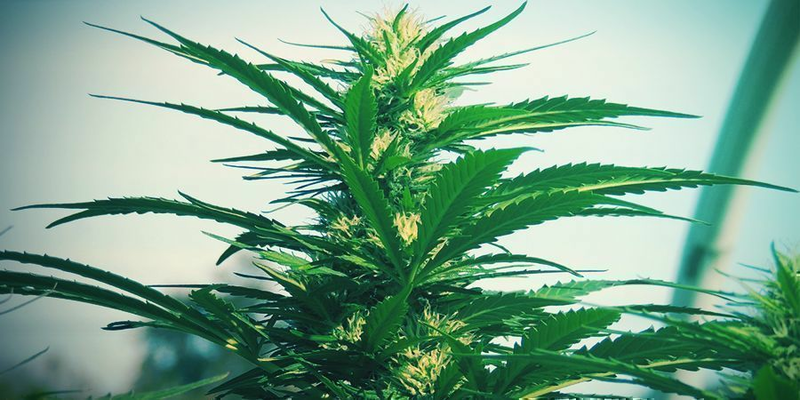 Zamnesia is excited to present our Seedbank Of The Month champion for April 2019: Sensi Seeds. Having won more Cannabis Cups than any other seedbank in history, it was no easy feat to pick which strains to feature. But we're convinced that the five we chose showcase the very best of Sensi Seeds' innovative breeding and quality selection. Spring has finally arrived! As the snow melts, we’ve selected the perfect seedback to melt your heart: Sensi Seeds, the world’s first and most comprehensive seedbank. This month’s Seedbank Of The Month selection is no flash in the pan; their name is engraved in the storybook of seedbank classics. If you’re itching to use these spring months to create a truly epic cannabis garden, you’ve come to the right place. 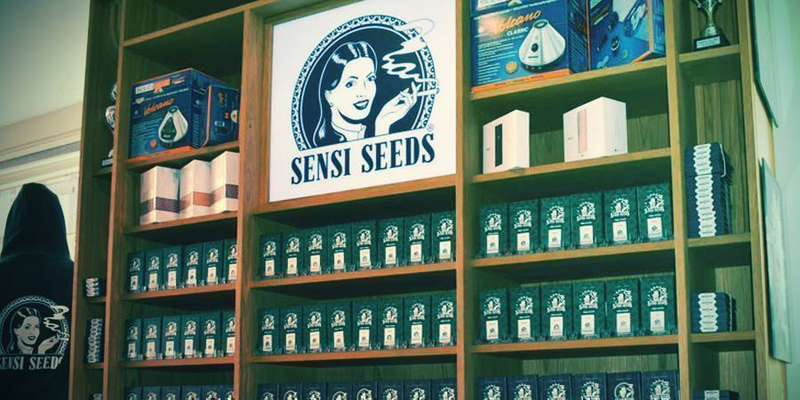 Sensi Seeds is the world’s first, the world’s largest, and perhaps even the world’s greatest seedbank in existence. Check out Sensi Seeds and start your spring with a bang! Sensi Seeds was founded in Amsterdam in 1985, making it the world’s oldest seedbank. From the start, they were focussed on helping to normalise this special plant, founding the world’s first cannabis museum that same year in 1985. In 1993, Sensi Seeds opened its sister company, HempFlax, which engineered new processing and cultivation methods for hemp. These methods have since been taken on by John Deere and other industry leaders. Sensi Seeds has come a long way. With over 500 varieties, they’re the world’s largest seedbank, offering a range of classic cannabis genetics. The Hash Marihuana & Hemp Museum has branches in both Barcelona and Amsterdam, and has served over two million visitors. Sensi Seeds also hosts the Cannabis Culture Awards, honouring those who have made strides to advance the cannabis cause. 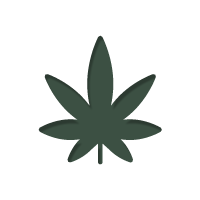 Past winners include former Prime Minister of the Netherlands Dries van Agt, and Marc and Jodie Emery. Sensi Seeds’ strains have won more Cannabis Cups than any other seed producer in history. If you’re looking for the cream of the crop, Sensi Seeds is the way to go. They’re also a company with a vision. 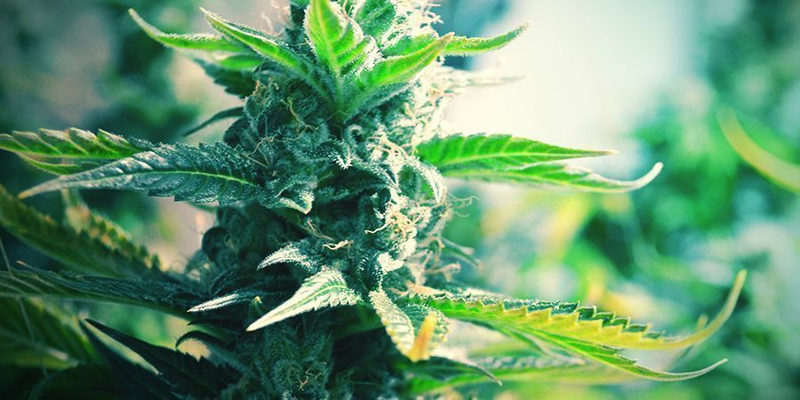 They emphasise “the crucial role that cannabis can play for humankind”, and affirm their commitment “to preserving the genetic diversity and accessibility of the cannabis plant for future generations, and disseminating information and knowledge about the beneficial effects the plant can have when used appropriately”. Sensi Seeds is determined not just to produce quality seeds, but to leave the world better than it was when they found it. Read on for five examples of Sensi Seeds’ best and brightest. Showcasing Sensi Seeds’ skill at combining the classic with the cutting-edge, Skunk #1 offers a feminized version of the legendary strain. She comes from the iconic Skunk lineage, and counts Afghani, Acapulco Gold, and Colombian Gold among her ancestors. This version is fast-growing, needing only 45–50 days to flower. She’s a 65% indica hybrid, producing plants of average heights and yields, with the compact appearance of a classic indica. Skunk #1 has dense buds that give off an earthy yet powerfully skunky aroma. She offers a high-energy, creative high known for its potency, accompanied by relaxing effects and an appetite-enhancing body buzz. This celebrated hybrid produces a unique and potent combination of the indica and sativa effects profile, living up to her ancestors’ reputation. Following down the genetic line, we find Super Skunk, a mix of Skunk #1 and the classic Afghani. Super Skunk is also a hybrid, but at 80% indica, takes things one step closer to the chill side of the spectrum. Like her mother, she’s a fast grower, reaching maturity in 45–50 days of bloom. She has average size and yield metrics, but as we’ll see, little else about this strain is average. Super Skunk is known to be remarkably easy to grow. These seeds are noted for producing plants that mature in an unusually typical and standardised way. Smoking her, however, is a different story. Super Skunk has a sweet, earthy taste and produces a deeply relaxing, content high. However, this strain has also been known to “knock-out” those who go a bit too far. Super Skunk may have the distinction of being the only strain that’s harder to smoke than she is to grow! Trying Super Skunk is considered by some to be a rite of passage for those visiting Amsterdam for the first time. Big Bud is another combination of the Skunk line with old-school Afghani, but this strain carries a different remix of her ancestors’ genetics. 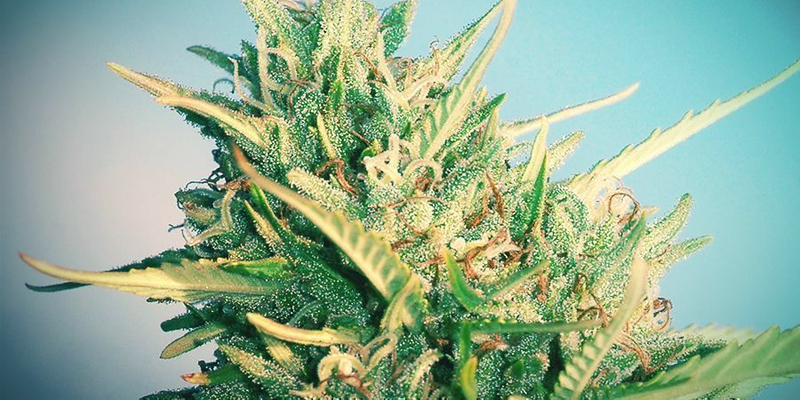 Big Bud is an 85% indica hybrid that flowers over 50–60 days. She produces plants of average heights with high yields, shaped in a way that takes after her indica heritage. Big Bud is a good strain for beginner growers, as she tends to follow reliable growth patterns. Big Bud has a distinct aroma, spicy and crisp by turn. Her buds are heavy with resin and will produce highs of unbelievable potency. With a spicy, fruity taste, Big Bud is the perfect strain for the end of a long day, with relaxing full-body effects and a stone that’ll help you drift off to sleep. With Big Bud, get ready to meet your new best friend—once you get familiar with this strain, you’ll wonder how you ever got by without her! A combination of Skunk #1 and Early Pearl, Early Skunk takes the Skunk lineage in an entirely new direction. Even at around 60% indica, this strain moves the line into more sativa-influenced territory, with long, frosty buds. 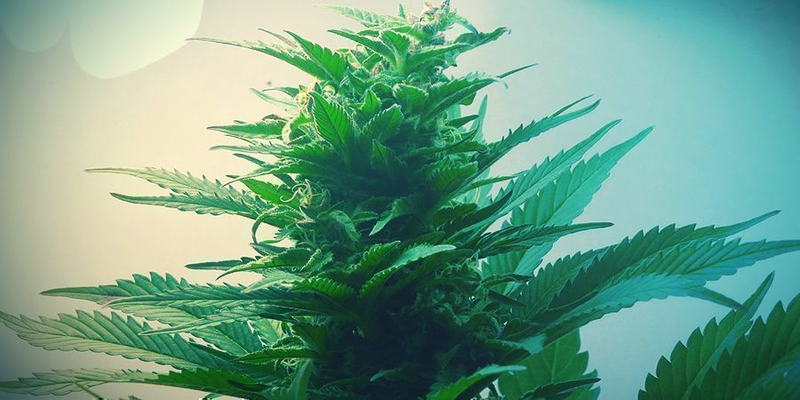 The plant has a flowering time of 55–65 days, and is known for her generous yields. Early Skunk also has some powerful innate pest-immunity, making this strain resistant to mould and fungus attacks. Early Skunk boasts a pungent and sweet flavour, ushering you into an incredibly smooth and pleasant high. Known for its rare combination of focus and relaxation, an Early Skunk high will give you the warm fuzzies as you embark on its long-lasting journey. Early Skunk is a special combination, fast on its way to becoming a Skunk fan-favourite. With their new feminized version, Sensi Seeds has perfected this indica classic. Northern Lights is 90% indica, with only faint sativa influence, and is a longtime Cannabis Cup champion. Through selective breeding, Sensi Seeds has produced a dense, stocky, fast-growing version of this plant, with all the power of the original. This version flowers over 45–50 days and produces yields to die for. Northern Lights carries crystalline buds that give off a sweet, spicy aroma. 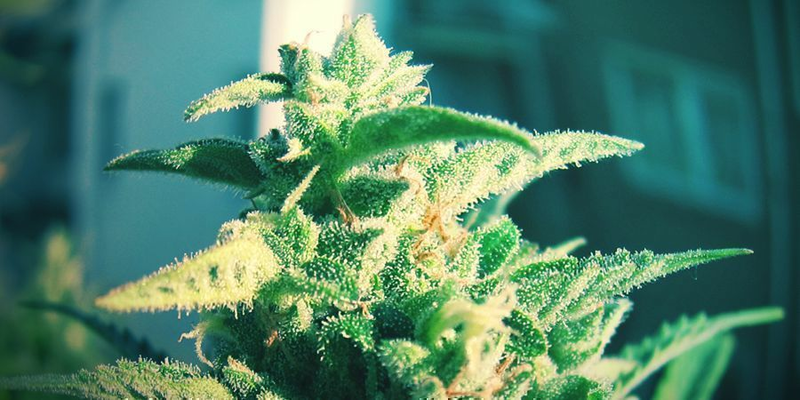 The bud is beloved for its dreamy, relaxing high, producing a warm, glowing joy that settles into your body. Northern Lights is popular among those looking to relieve depression, anxiety, or insomnia, or simply those looking to have a calm, happy time. Northern Lights is a classic for good reason, and now, thanks to Sensi Seeds, it’s easier to grow than ever before! WE HAVE A LITTLE SOMETHING SPECIAL IN STORE FOR YOU! We would not be Zamnesia if we did not have bonus gifts to hand out to our much-appreciated customers. Courtesy of Sensi Seeds, we have another awesome promotion for you. The first 250 customers that include Sensi Seeds seeds in their order will get a nice little goodie bag, containing a free Sensi Seeds seed. Also, check out our Facebook channel, where we occasionally post giveaways and promotions as well. Follow us and stay tuned, and don't forget to interact when you see one of our Seedbank of the Month giveaways pass by in your newsfeed!